Welcome to another installment of ‘Where On Earth Did You Find This‘ on Disney Nouns! The blog that seeks to share the most obscure Disney references imaginable. This is a 1942 American film directed by Edward F. Cline and starring Bud Duncan as Snuffy Smith. It was actually a comic strip made into a movie, and done quite well, I might add. Synopsis: Inspired by and envious of the $21 a month and free khaki britches and gold buttons of his friend Don Elbie (our man Jimmie Dodd), Snuffy Smith joins the US Army with his dog, Mr. Carson, concealed by an invisibility potion. 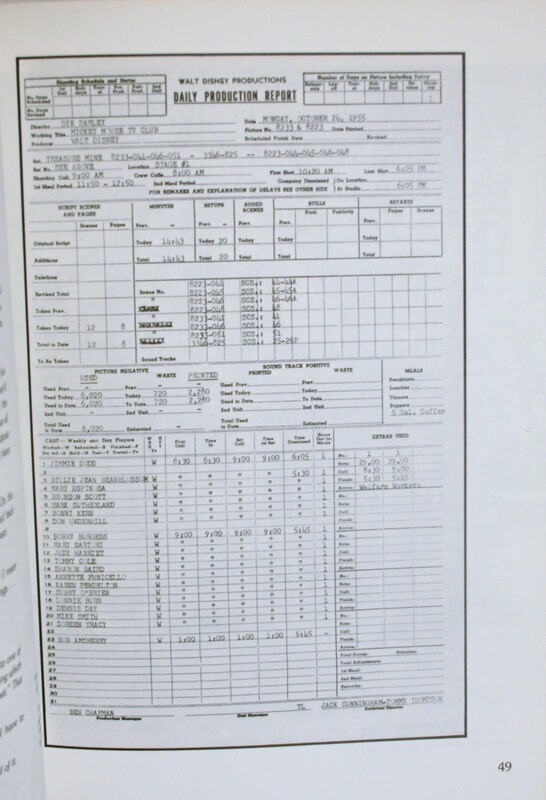 As fate would have it, his company First Sergeant is Ed Cooper, a former revenuer who had unsuccessfully attempted to locate and destroy Snuffy’s still. The clever Don Elbie (yup, Jimmie Dodd) has invented a new rangefinder that he hopes to have adopted by the army. General Rosewater hopes to test the new rangefinder in war games with a rival general. A pair of Fifth columnists hope to steal the rangefinder but are defeated by Snuffy’s wife Lowizie, Snuffy’s invisible dog and his hillbilly neighbours. Times a-Wastin, which is Snuffy Smith’s battle cry, was written by four men but sung by Dodd. 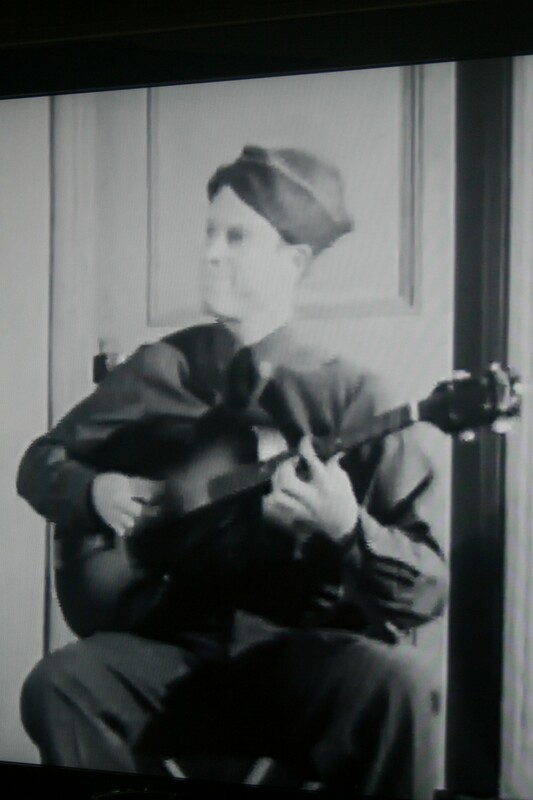 The Yard Bird, which referred to the Smith character once inducted, was written and performed by Dodd. 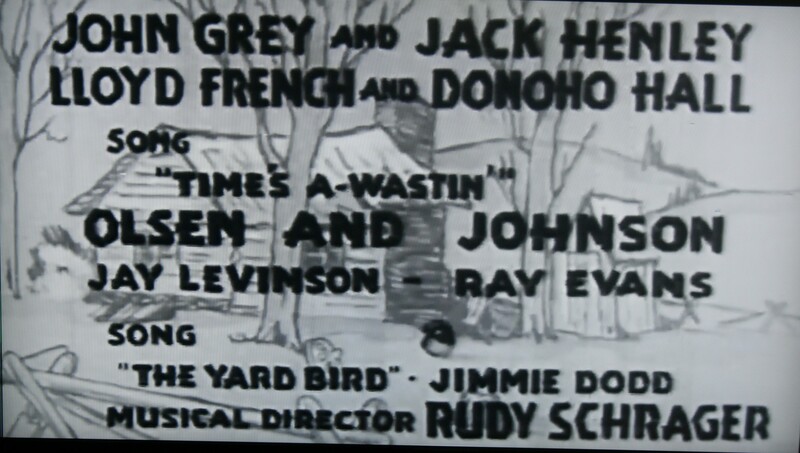 I Don’t Know What To Do Blues was also written and performed by Dodd. 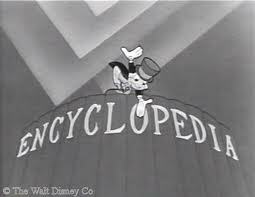 Keep in mind that this film was released in 1942, so it is a full 13 years before Dodd became the leader of the Mouseketeers. But we can see that he was already a musical player and songwriter. It was nice to find him in such a substantial role! 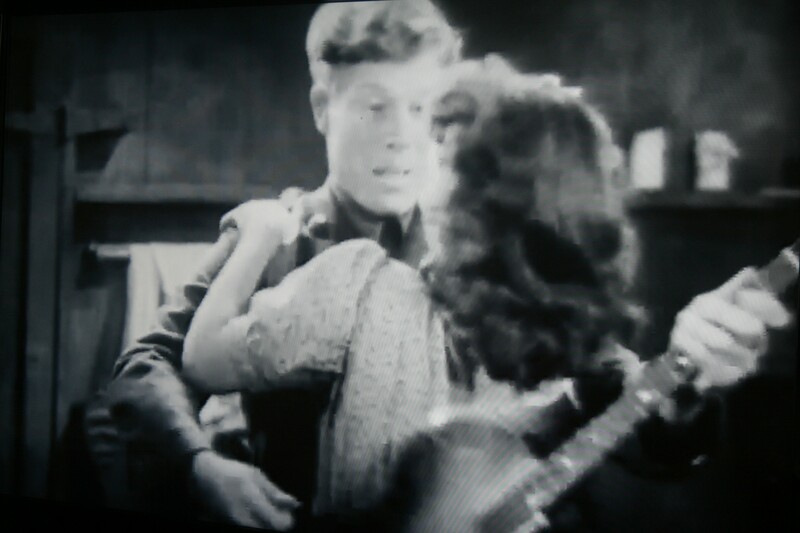 Dodd did many turns in the movies before linking up with Disney, usually uncredited, but Private Snuffy Smith is seldom mentioned. And here we have yet another Disney reference popping up on television. We all remember the Merry Marching Mouseketeers with everyone’s favorite female performer, Annette. But who was your favorite male performer? 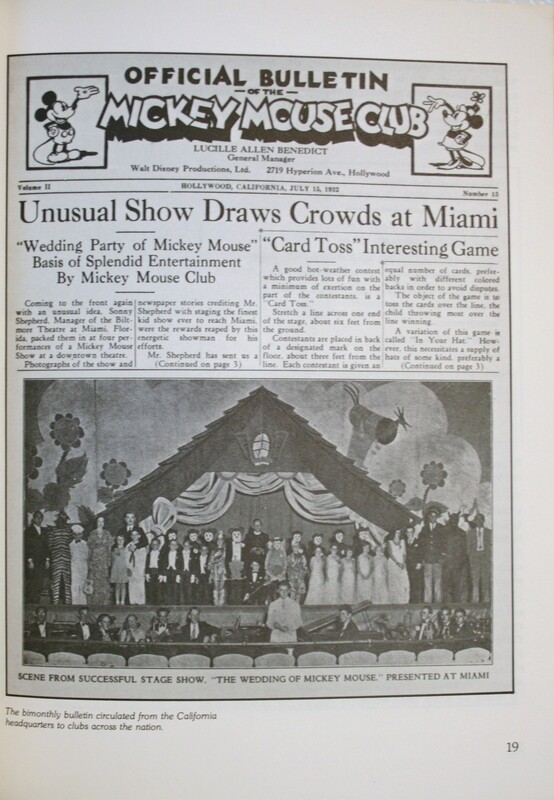 With so many of the original Mouseketeers ending their careers after the Club disbanded, and others falling into trouble, it is so nice to know that some were able to go on to continued success, both as people, and performers! P – L – U – G – Geeeeeeeeee! OK, that last line had one too many capital Gs (and lots of cute little e’s), but I had to make it match the famous chant. 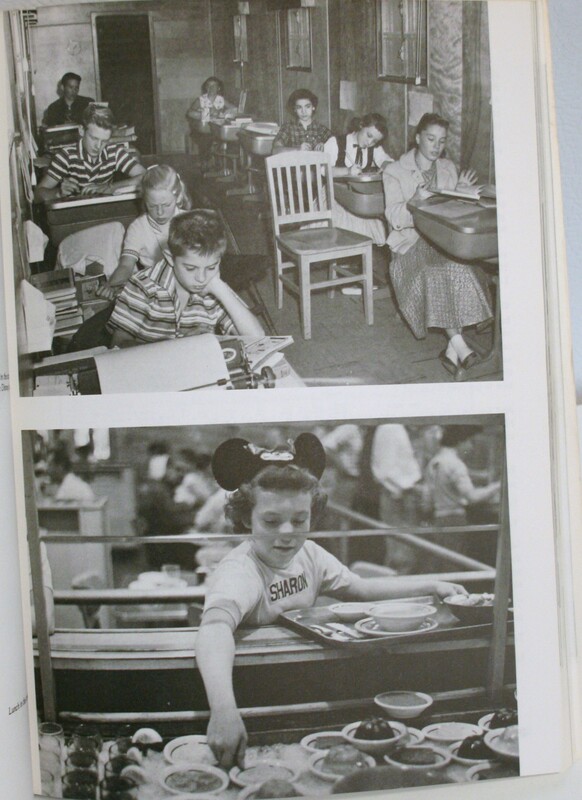 The Mickey Mouse Club started in 1955 with many of the original Mouseketeers being on board before Disneyland was actually opened. So it was a natural cross-promotional move to have them present at the parks grand opening. And of course, the merchandise wasn’t far behind their own television debut! 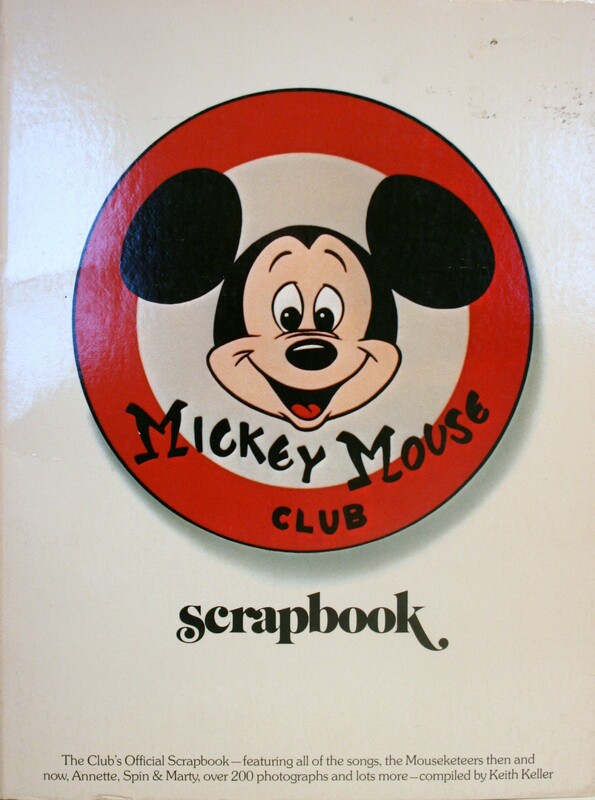 The original Mickey Mouse Club was long off the air by the time this Special Souvenir Edition was sold for just $2.50 (I had to pay $4.95 in 2015 at an antique shop). 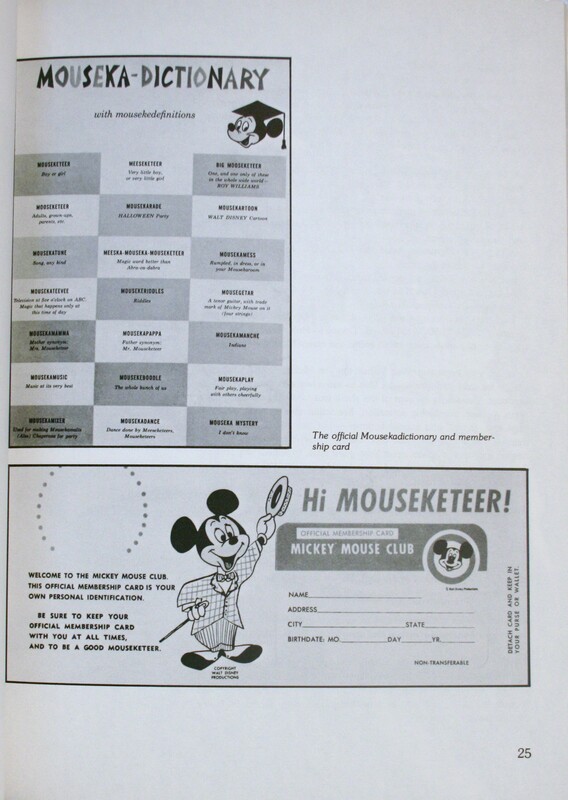 This may have been an attempt to restore interest in the Club before the 1977 debut of the New Mickey Mouse Club. For the new show, the concept was modernized cosmetically, with a disco re-recording of the theme song and a more ethnically diverse group of young cast members. 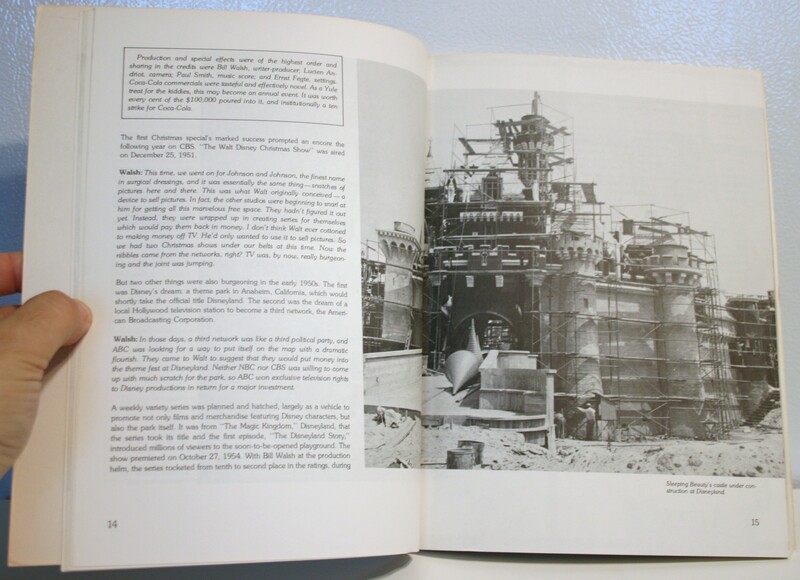 The sets were brightly colored and simpler than the detailed black and white artwork of the original. 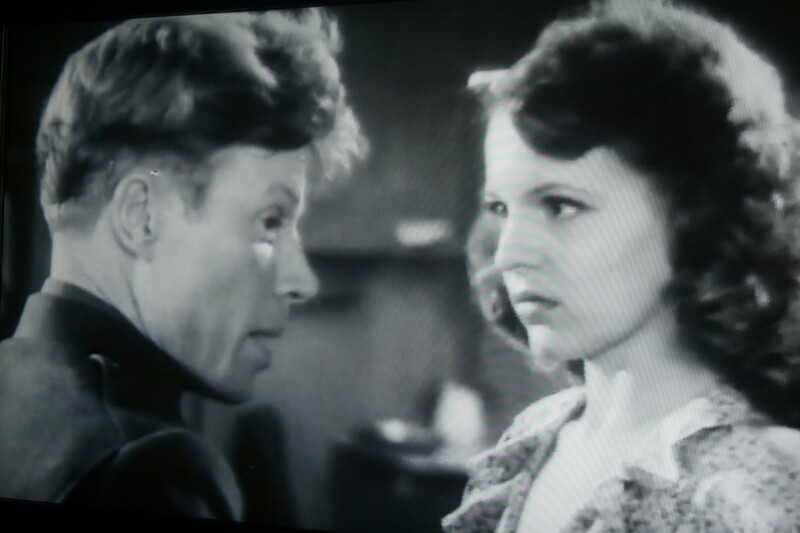 Like the original, nearly each day’s episode included a vintage cartoon, though usually in color from the late 1930s and onward. Thursday: Circus Day. 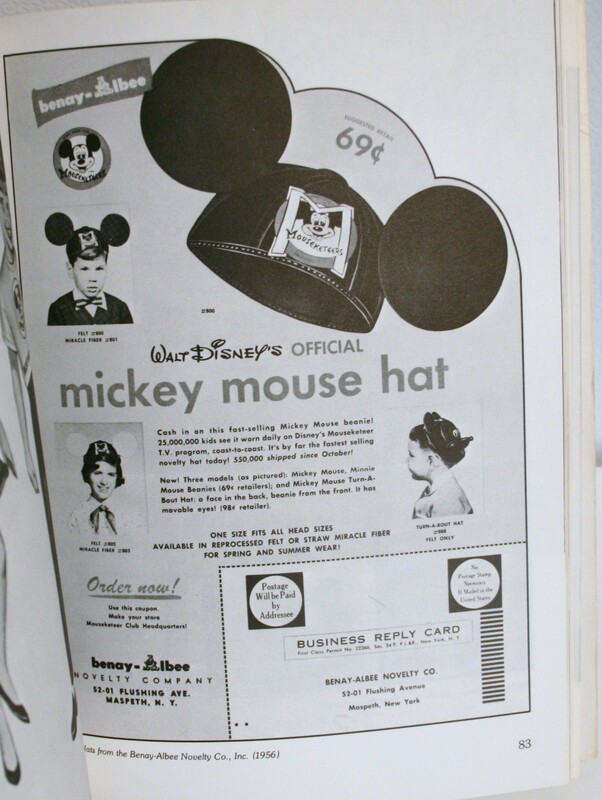 Mickey… stammers? Three more songs are featured with music sheets: Anything Can Happen Day; Here Comes the Circus! ; and Talent Roundup. 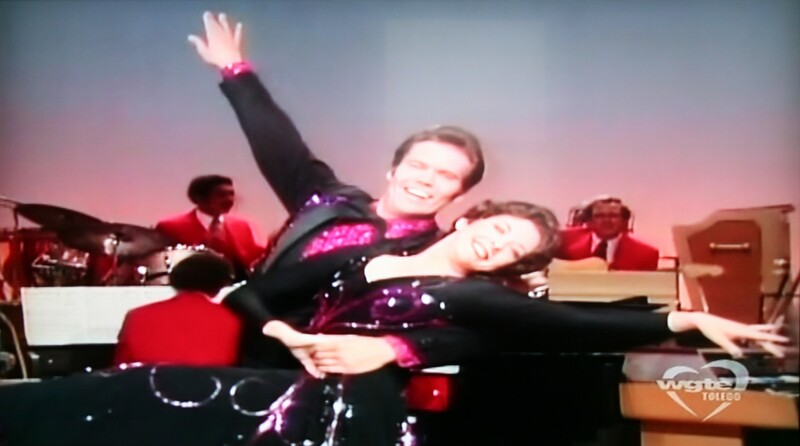 Why not sing along, or better yet, sit down at your piano and play along! 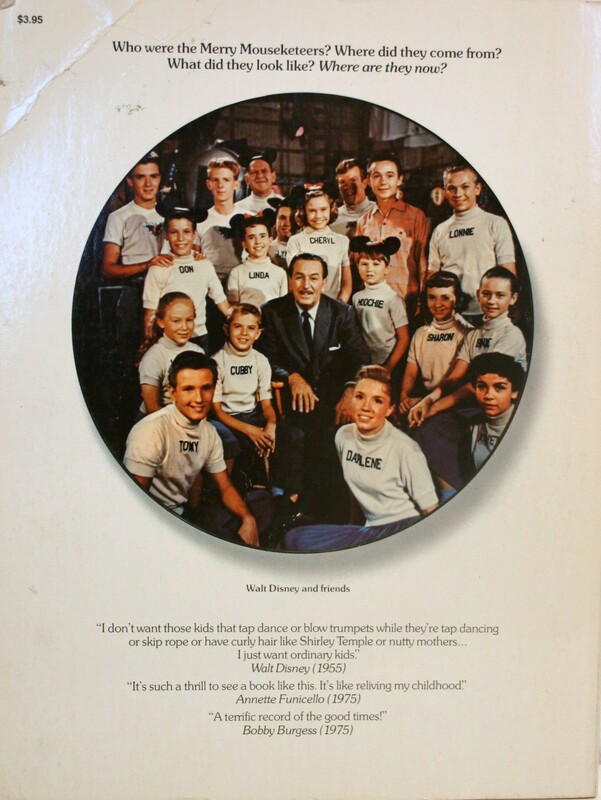 Next comes The Mouseketeers Today, a great section with a head shot of the subject all grown up along with a brief blurb about their life today. Unfortunately, Jimmie Dodd passed away many years ago (1910-1964) but you can read all about this beautiful person at OriginalMMC.com by clicking the link. All in all this is a wonderful keepsake with much insider information about everyone’s favorite mice! I would give this book a 5 out of 5 stars for being so full of nostalgia! 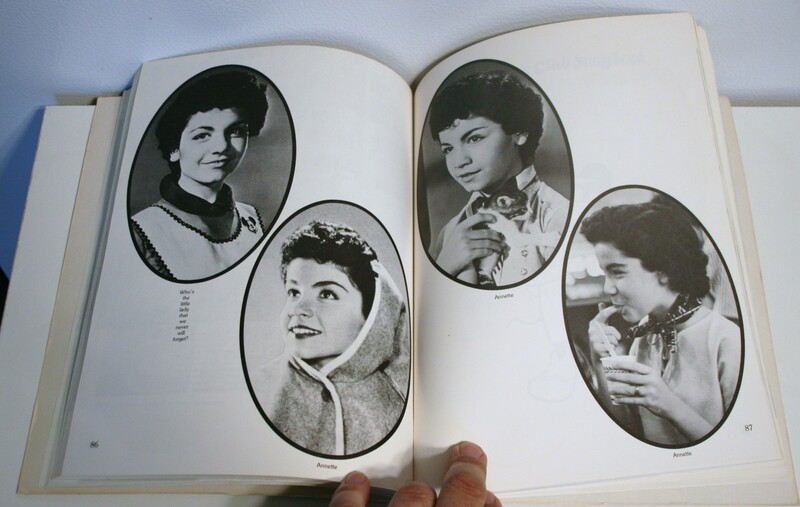 Any fan of the show, Annette, or early Disney lore will love it!